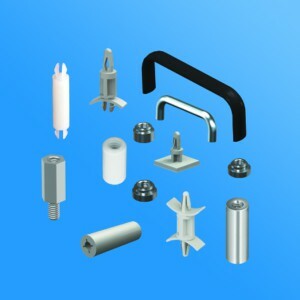 A broad, new selection of high performance, Battery Holders with solder lug contacts for cylindrical batteries has joined Keystone’s roster of battery holders. 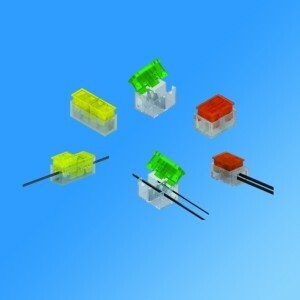 The solder lug contacts simplify the assembly of wires to the holders and easily connect solder lugs to solid or stranded wires with or without female quick fit terminals or crimp connectors. What’s more, these new holders help streamline assembly of powered devices using AA, ½ AA and 2/3A cylindrical cells. Equipped with heat resistant Nylon housings, these new entries are suited for traditional soldering processing. 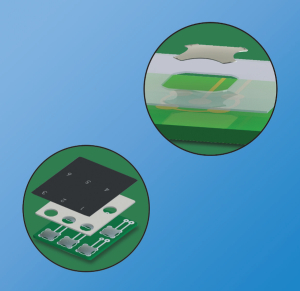 Contacts are nickel-plated Stainless Steel ensuring low contact resistance and superior solder joints where lead-free soldering or reflow processes are employed. Retaining covers are also available for added battery security. 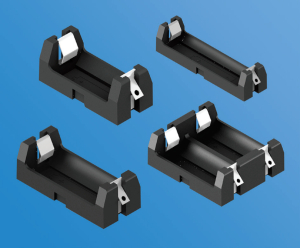 These new Battery Holders are the latest examples of Keystone’s innovative, leadership role for engineering battery connectivity products including Contacts, Holders, Retainers and Straps. 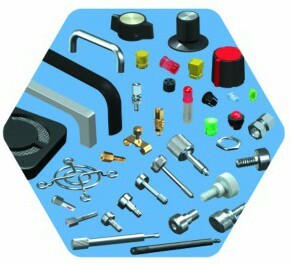 Added to these are quality interconnects, hardware and components. 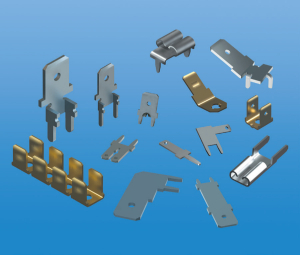 Keystone also maintains an application engineering group supported by experts in stamping, machining and assembly procedures. Keystone is ISO 9001:2015 certified, RoHS compliant, with US headquarters and offices in Canada, Europe, Australia and Asia. For more information and literature, contact Keystone Electronics Corp., 55 S. Denton Avenue, New Hyde Park, NY 11040; Tel: (800) 221-5510; Fax: (516) 328-1080; Email: kec@keyelco.com or view www.keyelco.com.